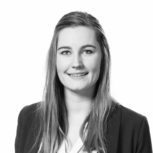 After publishing the first two blogs about the VAT quick fixes, the third blog of our Sr. VAT Specialist, Daniëlle van der Meulen – Idema, is now also available! 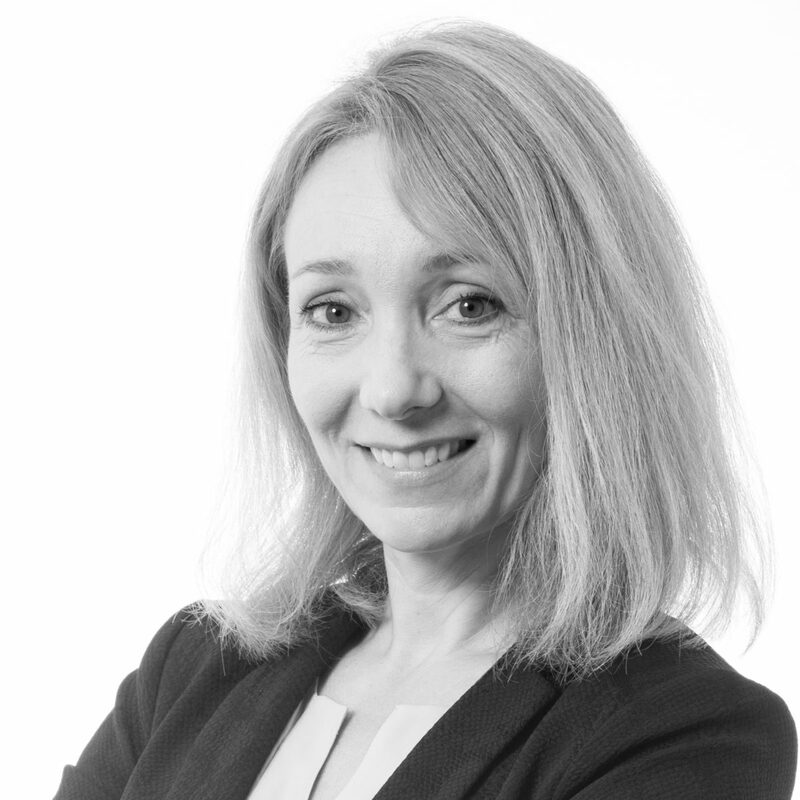 This blog is about the quick fix relating to the conditions for applying the zero VAT rate to intra-Community supply of goods. We all probably know that intra-Community supplies seem relatively straightforward but when it comes down to the application of the zero rate, there are in fact some challenges. An intra-Community supply is known as the supply of goods between two businesses, where goods are supplied and transported from one EU Member State to another EU Member State. In order for the supplier to apply the zero VAT rate in the country of departure of the transport, the supplier must be able to prove the business status of the customer and the transport from one EU Member State to another. When the customer provides a valid VAT number issued to him in another EU Member State, the business status of the customer is proven. 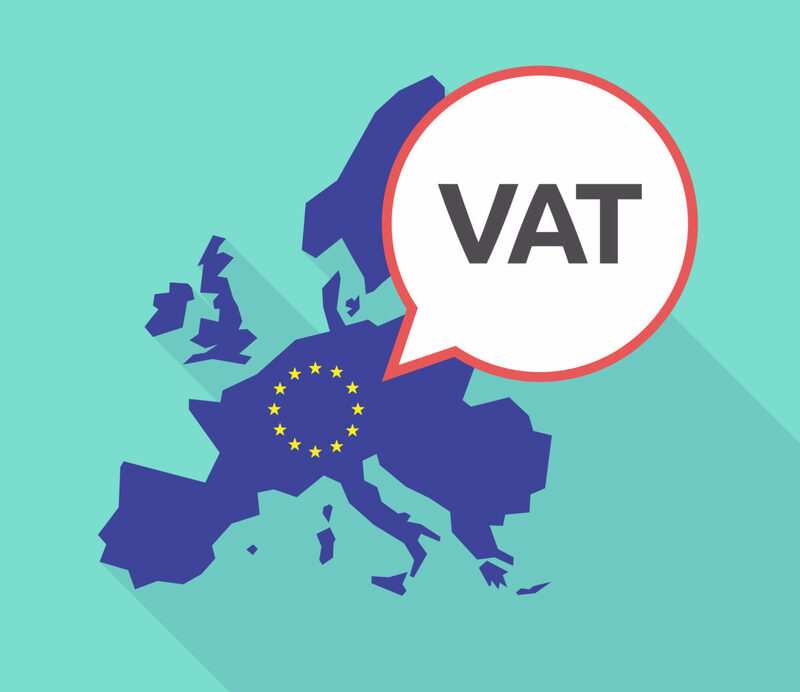 The customer VAT number is also required for reporting as it has to be included on the European Sales Listing in the country of supply. In addition, the customer VAT registration number has to be mentioned on the invoice. In several Court cases it has been made clear that the statement of the customer VAT registration number on the invoice is however not a material requirement for the application of the zero rate (even though a missing customer VAT registration number would lead to reporting issues). It can be that Member States do request the customer VAT number as a formal condition but it cannot lead to the refusal of the application of the zero rate in case the number is missing. One of the quick fixes for 2020 relates to this customer VAT identification number where it concerns intra-Community supplies, it will as from 2020 be a material (substantive rather than a formal) requirement for the application of the VAT zero rate for an intra-Community supply of goods. This means that in case a supplier fails to mention the customer VAT registration number on the invoice, it will not be possible to apply the zero VAT rate. The reporting of the intra-Community supply on the European Sales List (recapitulative statement) will also become a material requirement, except when the supplier has acted in good faith and can justify this shortcoming. Quick fix #2: simplified treatment of call-off stock in the European Union. In order to discuss the details of these quick fixes, we organize the VAT Quick Fixes 2020 Seminar. During the seminar we will further discuss the practical implication of this quick fix.